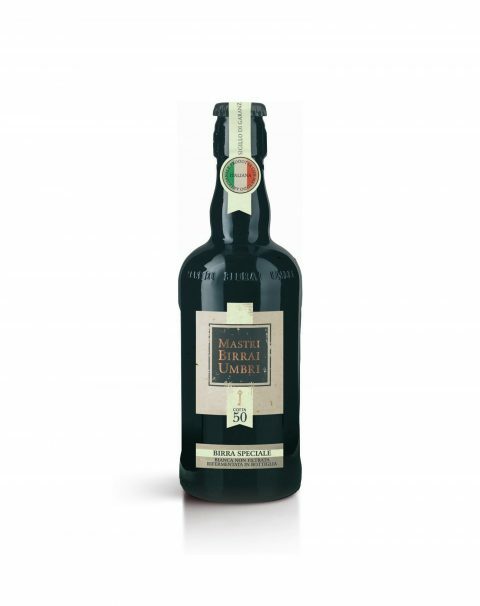 From the heart of Umbria, the unique flavors of our craft beers are achieved after a quest for the finest and most carefully-selected special malts, wheat and legumes. 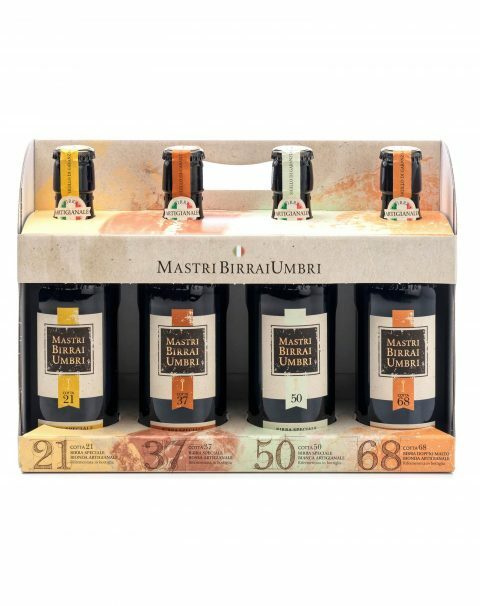 Perhaps our most particular creation was born to celebrate March 8th and soon became a continuous hatred of femininity. 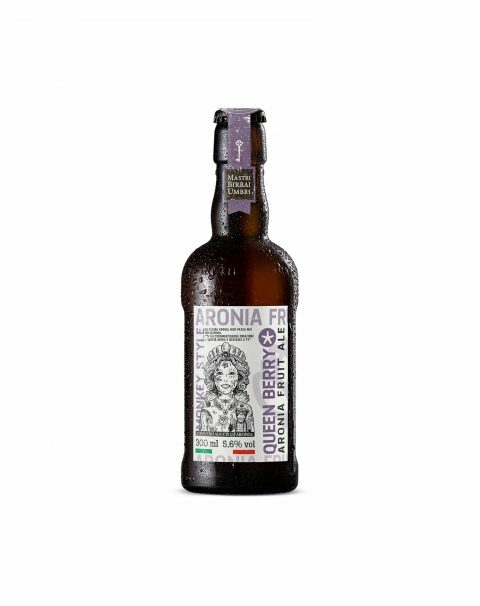 Made with 100% Aronia Melanocarpa juice, a berry similar to black bilberries, it offers beer a rare elegance and soft, seductive and never cloying sensations. 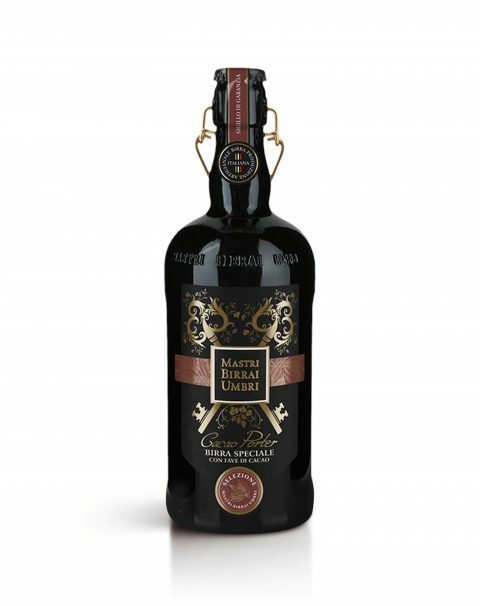 Mastri Birrai Umbri’s Cacao Porter Beer is crafted according to the popular British style with top fermenting yeast, specially roasted malts and the finest cocoa beans. 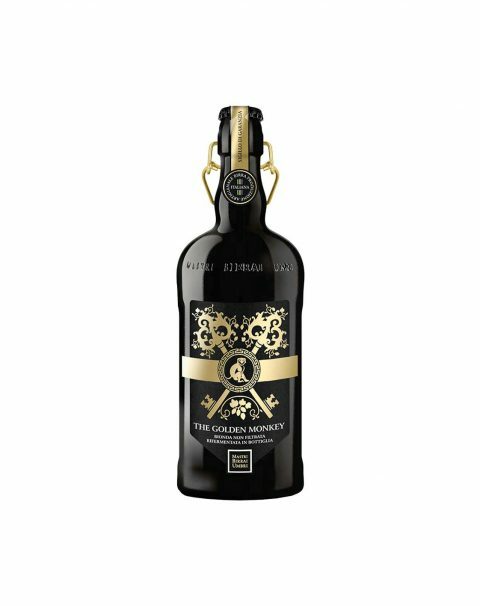 The Golden Monkey wheat malt ale is made from pale barley and wheat malts. 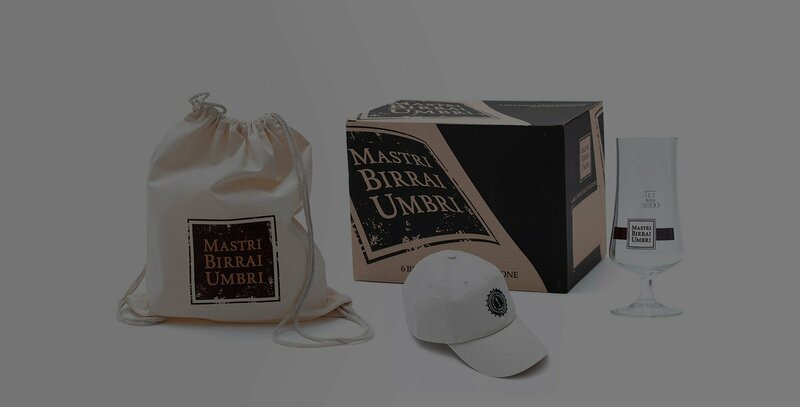 The Organic Wheat Pale Ale from Mastri Birrai Umbri is defined by its use of raw materials from organic farms. Mastri Birrai Umbri’s unfiltered Wheat Beer is crafted in Italy according to the Cotta 21 recipe from a selection of the best Italian spelt and the finest malts. 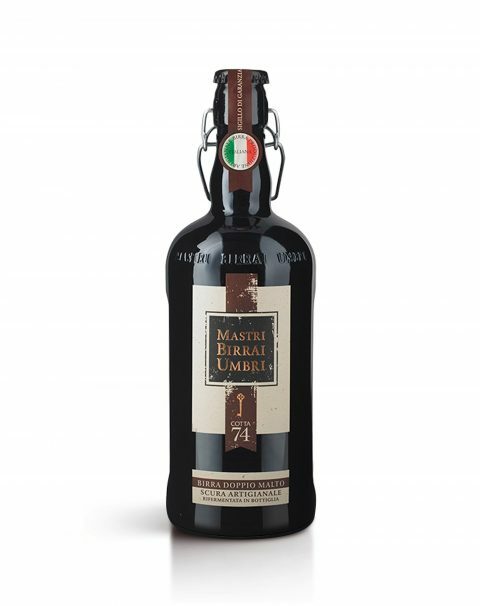 Mastri Birrai Umbri’s unfiltered red ale is made in Italy according to the Cotta 37 recipe using the traditional top-fermentation technique. 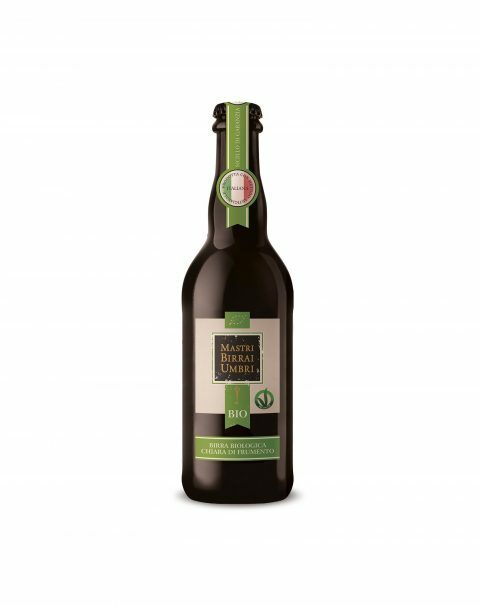 Craft Wheat Ale Beer brewed in Italy according to the top-fermentation method, using select wheat malt and hops. Mastri Birrai Umbri’s unfiltered Strong Ale, craft-brewed in Italy, is a true all malt beer inspired by the tradition of Strong Ale. 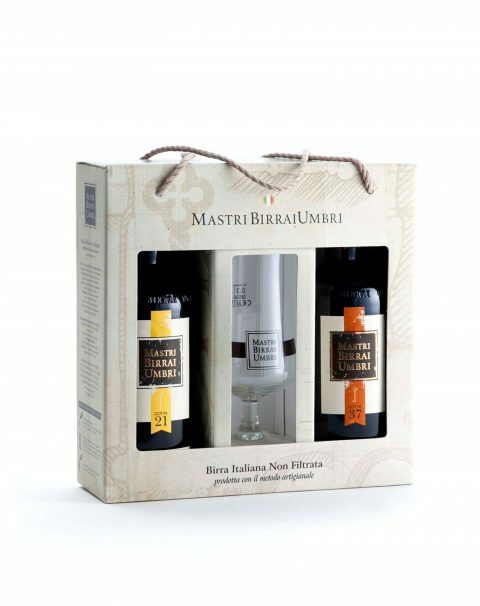 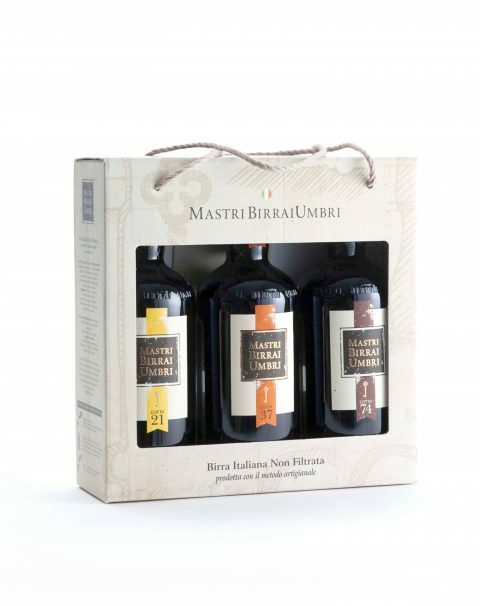 Mastri Birrai Umbri’s Italian Pale Ale is brewed in Italy according to the traditional British style, with the best selection of pale and amber malts, top fermenting yeast and aromatic hops. 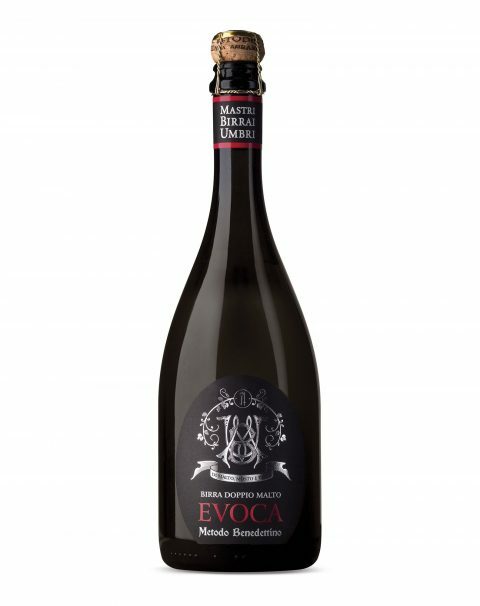 Mastri Birrai Umbri’s Evoca Benedictine Method Beer combines the fragrance of pale malts with the intensity of dried Sagrantino grapes. Mastri Birrai Umbri’s Vinea Benedictine Method Beer combines the fragrance of pale malt with the complexity of dried Moascato grapes.